There are countless exotic anti aging vitamins on the market that make bold promises to reduce lines and prevent wrinkles; but all they will really succeed in removing is your hard-earned cash. Medical experts agree that even though antioxidants are contained in anti aging products, the products are not actually effective at preventing and/or reversing skin damage. Dr. Burke goes on to say that there are three antioxidants proven to prevent skin damage, which are: selenium, vitamin E, and vitamin C. These antioxidants are known to prevent damage to skin cells caused by free radicals. The production of free radicals is accelerated by environmental factors such as smoking and UV radiation from the sun. The best ways to benefit from these antioxidants is not through applying skin cream. According to Dr. Burke, the problem with that method is that either the antioxidants are not well absorbed, or they only have short-term effects. Here is some more information about the proven antioxidants for anti aging. The function of vitamin E is to protect cell membranes and prevent damage to enzymes. It is for this reason that researchers consider Vitamin E to be the most important antioxidant. 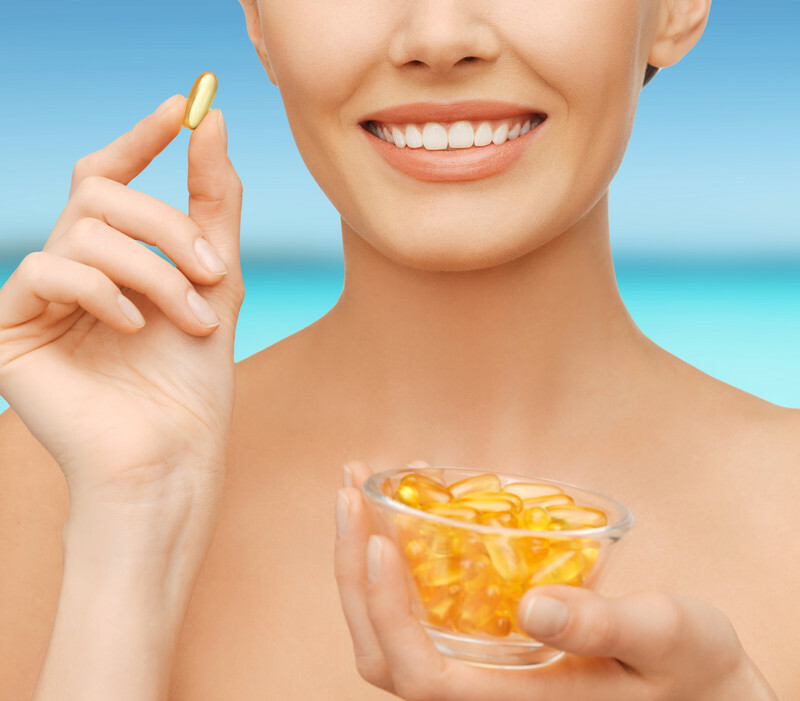 Vitamin E can also help to render free radicals inactive, resulting in them being less likely to cause damage. Taking vitamin E supplements is the best way to receive the greatest benefits from it, but it can also received through skin creams containing the vitamin. Vitamin E can be found naturally in sunflower oil, grains, oats, nuts, and dairy products. Look for a product containing mixed tocopherols since d alpha tocopherols contained in most over the counter supplements is an isolated form that blocks the anti inflammatory gamma tocopherol and may increase the risk of cancer. The function of selenium is to protect the body from cancer caused by sun exposure. It is also known to preserve the elasticity of tissues, as well as slow down the aging and hardening of tissues. When selenium is taken orally, or through the skin, it has been proven to protect against UV damage. Selenium can be found naturally in whole grain cereals, seafood, garlic, and eggs. The function of vitamin C is to repair free radicals in order to prevent them from either being cancerous or accelerating the aging process. It is the most common antioxidant found in the skin, but is also found abundantly in fruits and vegetables. With vitamin C being found most prevalently in the skin, it’s the skin that is affected the most by environmental conditions. Cigarette smoke, exposure to sun, and pollution all reduce the amount of vitamin C in our bodies. That was an overview of the most effective anti aging vitamins. For more information about anti aging, including treatments beyond just supplementation, please see our page on anti aging and functional medicine.